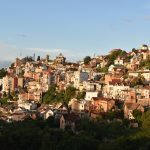 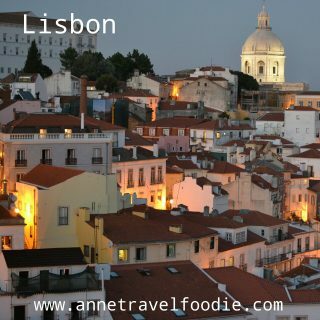 Are you in Antananarivo, Madagascar’s capital city? 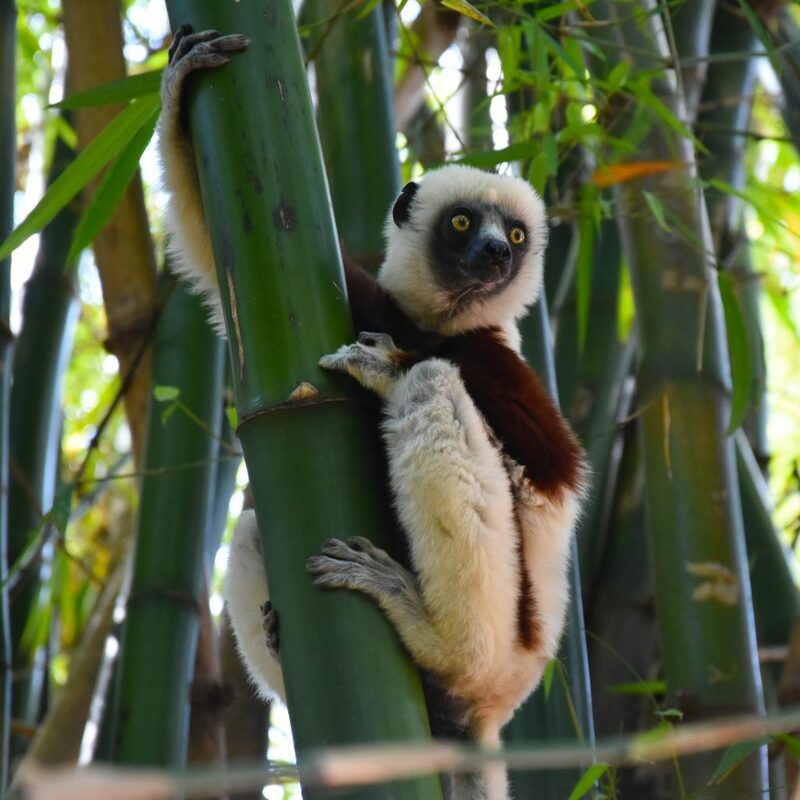 It’s really worth paying a visit to the Lemur’s Park. 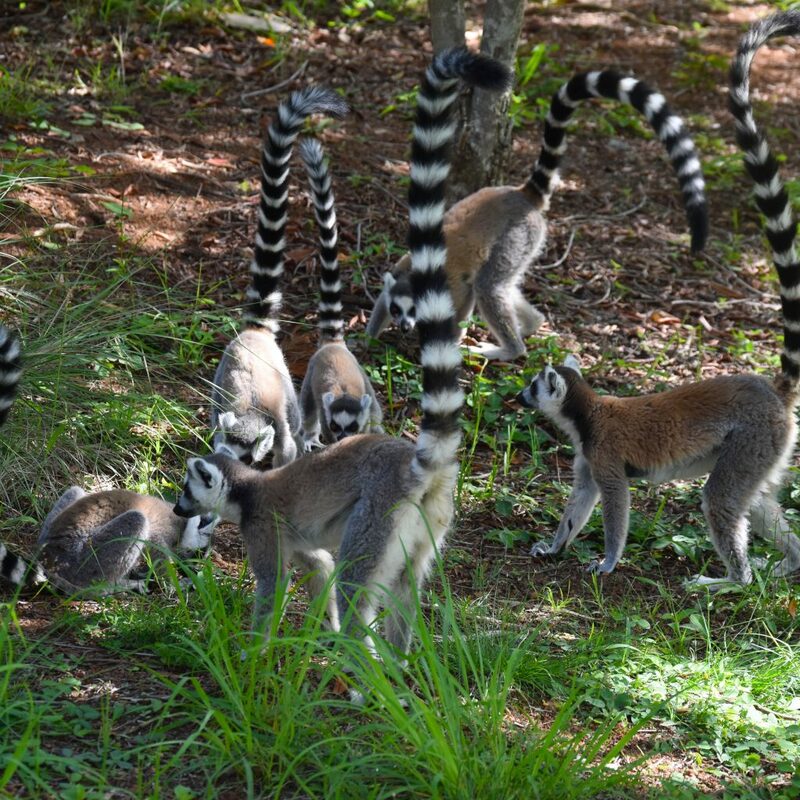 The Lemur’s Park is home to several lemur species which walk around freely. 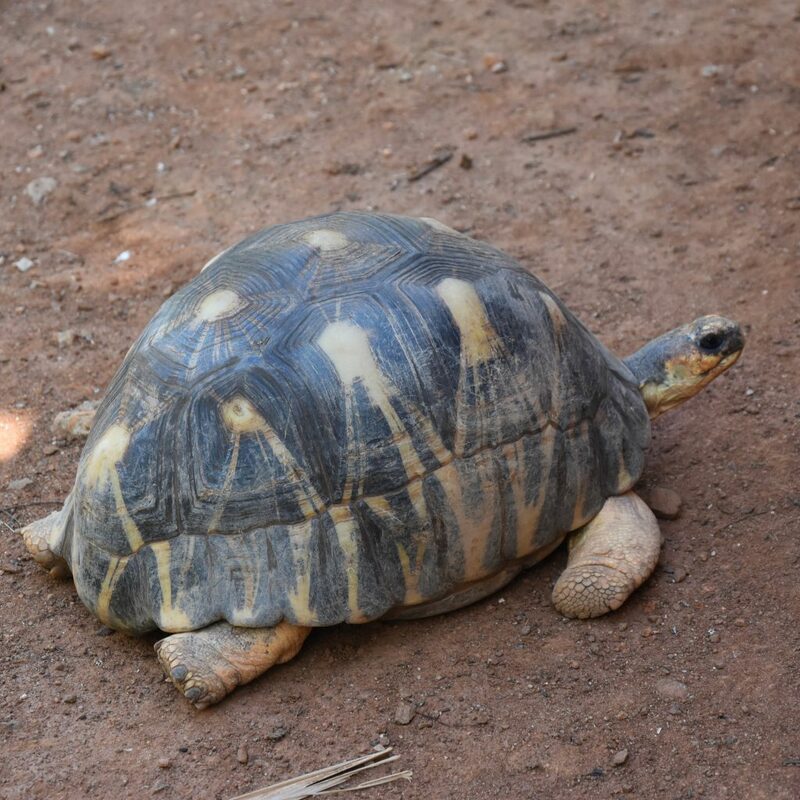 There aren’t any cages. 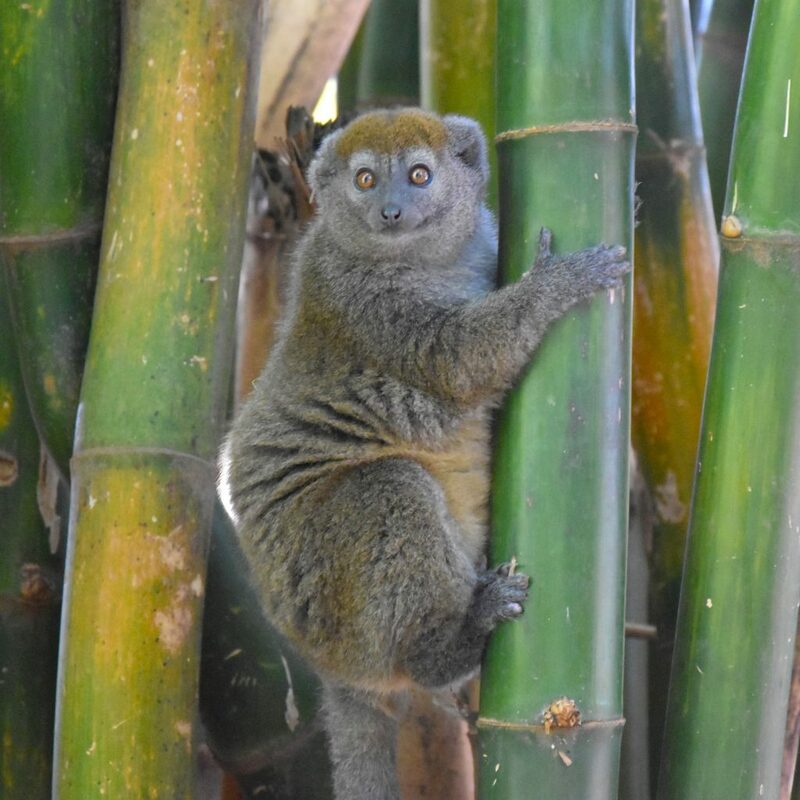 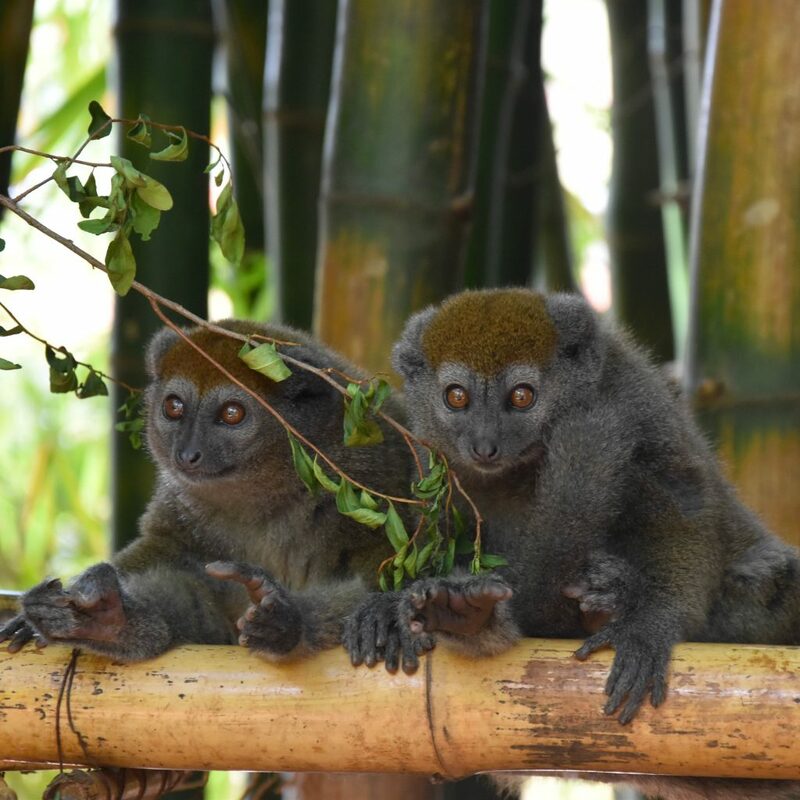 It’s a great spot to see several lemurs like the ring-tailed lemurs and bamboo lemurs. 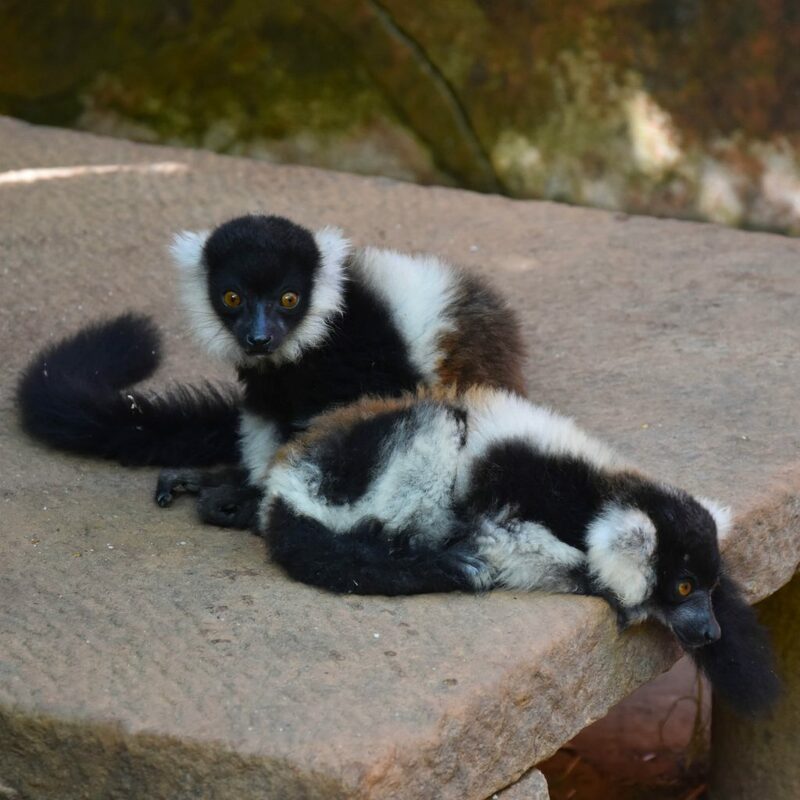 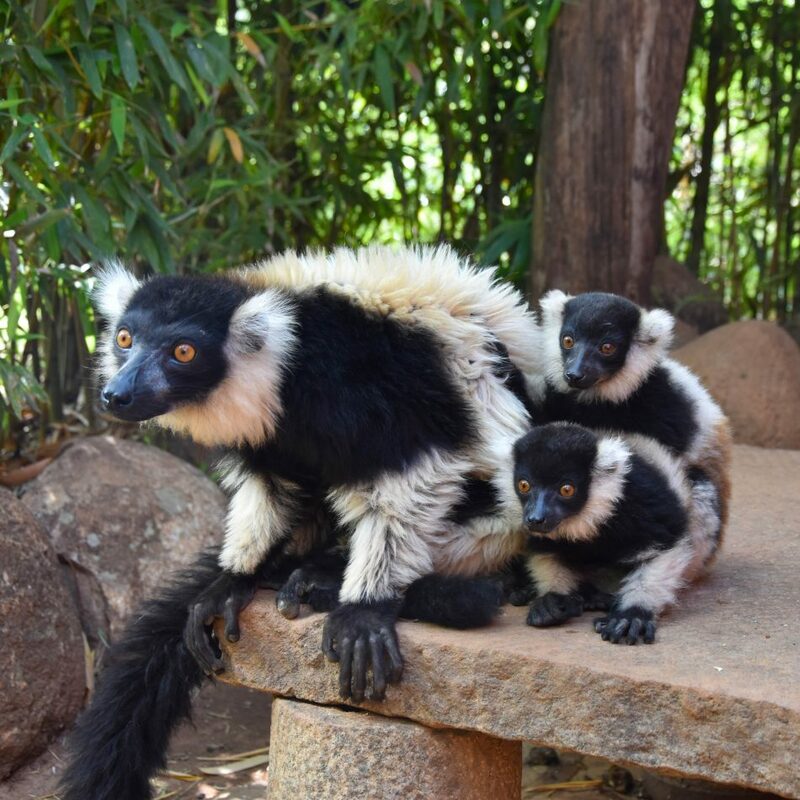 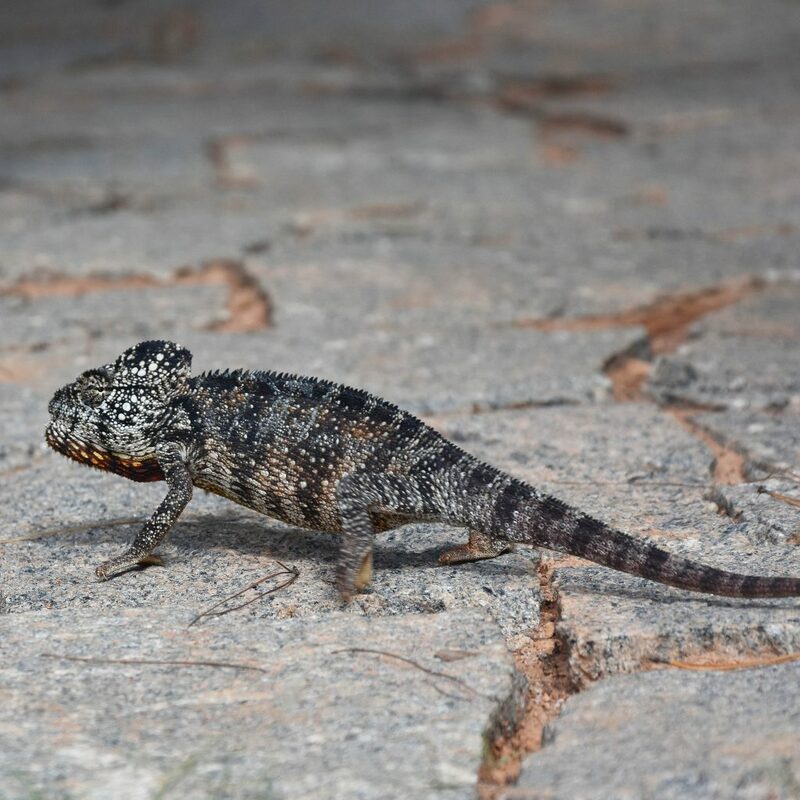 On this page you’ll see some pictures that we took at the Lemur Park in Antananarivo. 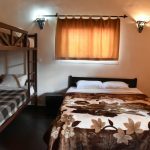 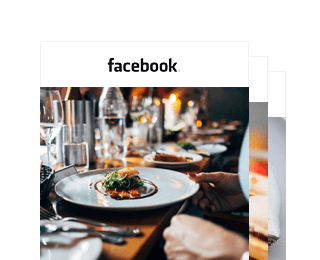 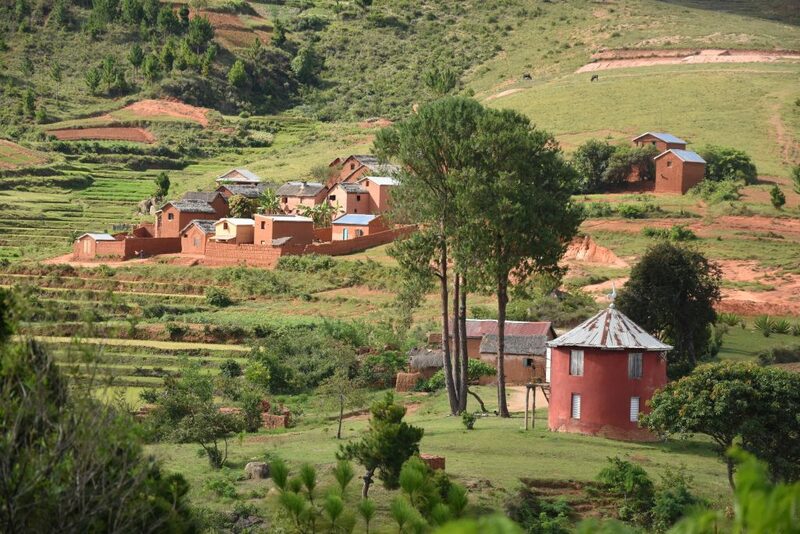 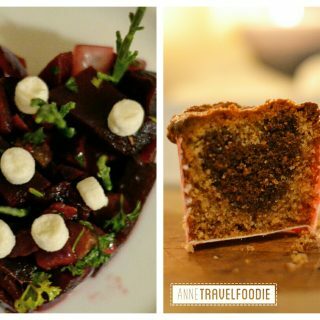 Click here for all top sights and activities in Antananarivo. 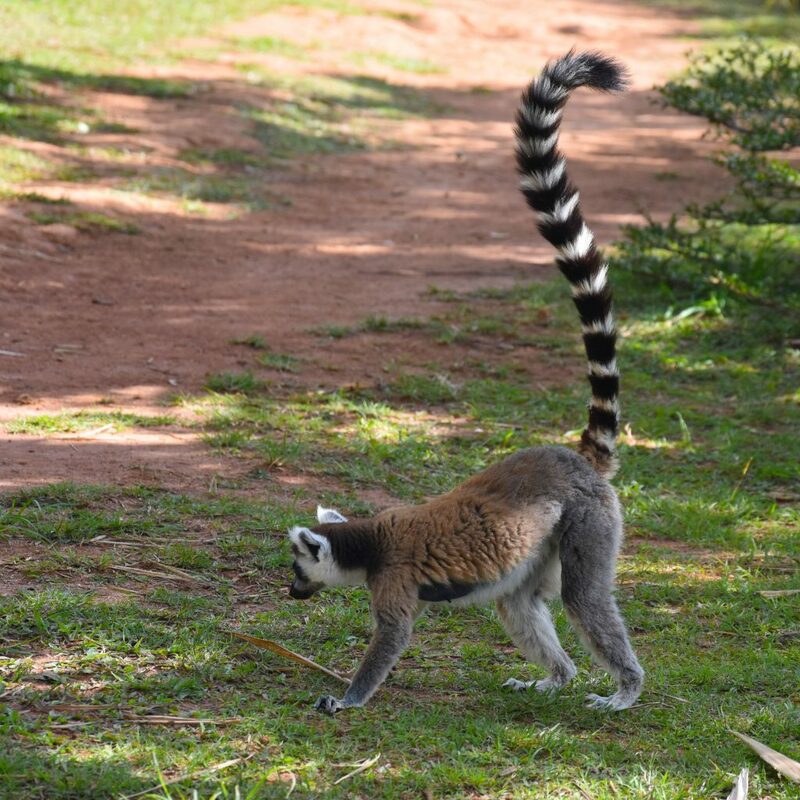 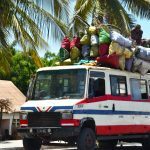 Click here to read about our road trip in Madagascar.